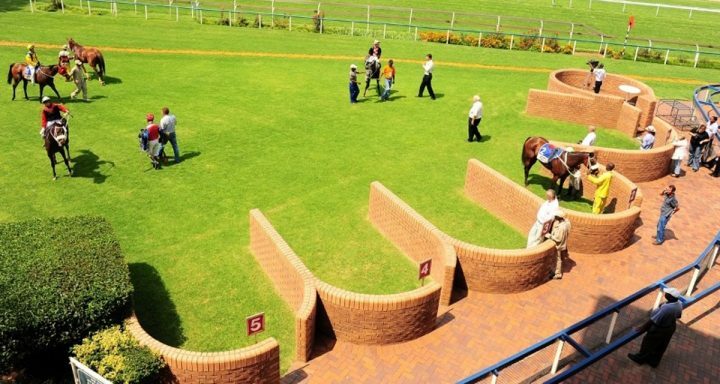 The Hollywood Syndicate has three runners carded for the racing at the Vaal on Thursday 12th July 2018. Noordhoek Player and Urban Beat race in the 9th over 1600m. Read trainer comments below. She bled last time and will be retired. Hasn’t shown much since arriving from PE. He will need to start showing some improvement now. There was a scratching so Urban Beat now enters the race! This will be his second run after recovering from a tendon injury and a long lay-off as a result. He should start to show some improvement now.